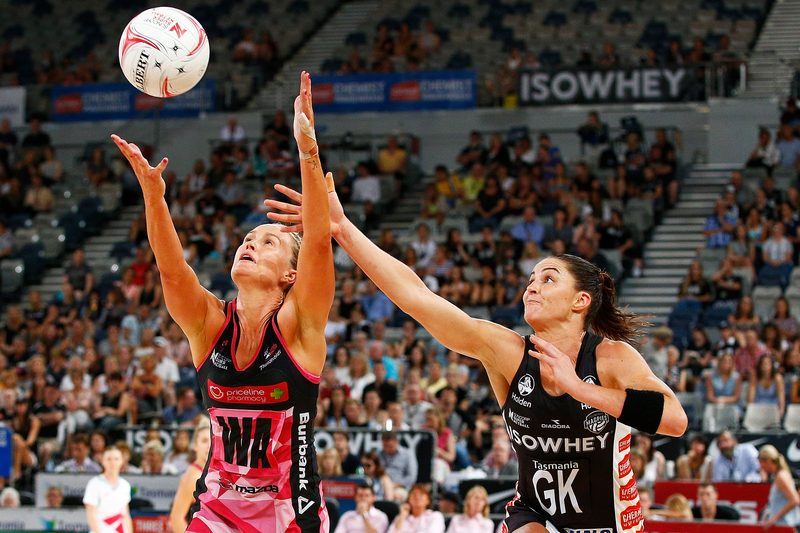 ARE MAGPIES NETBALL CLUB THE REAL DEAL? And what should we make of GIANTS Netball’s 4-0 start to the Suncorp Super Netball season? These are the questions that begged answers over an eventful Round 4. The flip side to any achievement earned by the Magpies is the belief that we expect at least as much from a team with so many big names. But does that lessen the significance of their fearsome disposal of the Adelaide Thunderbirds? And are they truly the real deal? To the former, not at all. The quality of that 19-goal shockwave would have troubled any opponent in the competition. From intercept queen Sharni Layton to sharpshooter Caitlin Thwaites, their hunger for the contest was awesome. Whether or not they are the real deal hangs on the Magpies’ ability to clone that performance. There is, of course, no doubting Giants’ ability after they completed a fourth straight win against powerful opposition. That they did so with Jo Harten on the bench in the second half illustrates great depth at the shooting end. The other takeaway from the top-of-the-table clash was how much improvement remains possible for the Lightning. With Stephanie Wood on the money in the first half before being rested, Sunshine Coast was unstoppable and still appears capable of adding more gears. “She made my job a lot easier,” Lightning shooter Caitlin Bassett said of Wood. Vixens coach Simone McKinnis moved a step closer to identifying her best seven in the comfortable win against West Coast Fever. 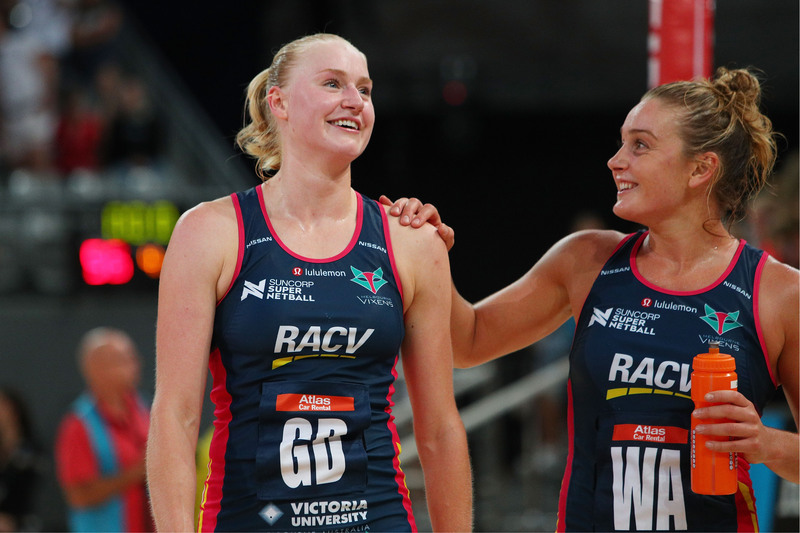 Having such a talented feeder as Khao Watts on the bench is a luxury, but it was clear that the Vixens gathered pace after the introduction of Chloe Watson and subsequent relocation of gun midcourters Kate Moloney and Liz Watson. The Vixens are reaping the rewards of keeping together their cohort of players born in 1993 and 1994. When not all is going your way, finding a way to win is the mark of a great side. 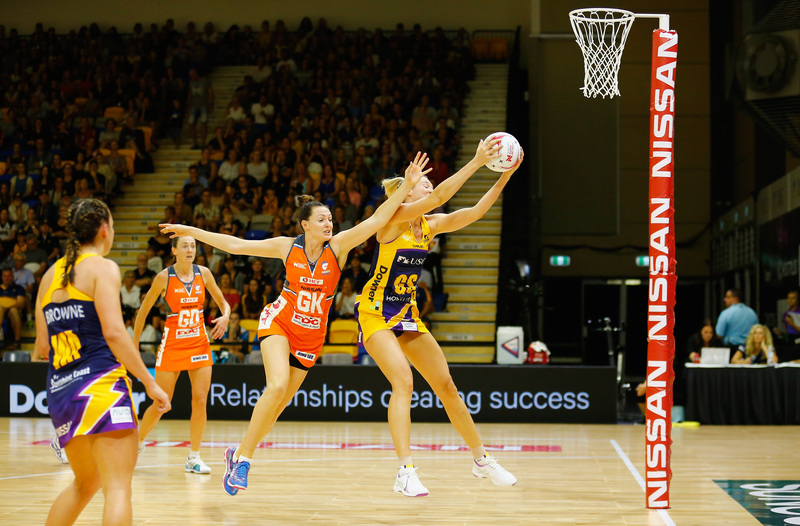 That is true of the Queensland Firebirds who had to overcome some handling problems against the Swifts. On this occasion the win was made possible by Gretel Tippett’s high involvement and a defence that has recovered from the departure of Laura Geitz and Clare McMeniman. Gabi Simpson, Kate Shimmin, Laura Clemesha and Kimberley Jenner created 16 opportunities with their ball-winning feats. 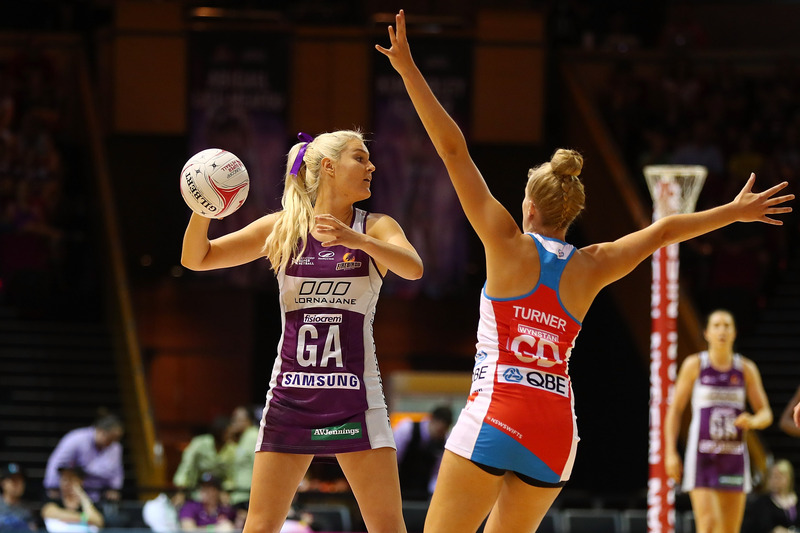 And for the second straight game, Tippett was in the form that saw her challenge for the Diamonds’ GA bib. “We play our best when we’re relaxed and enjoying it,” Tippett said.